Social media is currently abuzz about how actress and FHM cover girl Andi Eigenmann killed it at the red carpet of the 2016 Cannes Film Festival. Andi is currently at the festival to promote her film Ma’Rosa, which is in competition for the Palme d'Or award, the competition's highest prize. The film is directed by Brillante Mendoza, who won Cannes' Best Director award back in 2009 for his film Kinatay. However, this isn’t the first time a Pinay stole the hearts of everyone on the red carpet of an international film festival. Back in the 2008 and 2009 edition of Cannes, all eyes were on Mercedes Cabral, who joined the competition by starring in Serbis and Kinatay, respectively. In fact, in 2008, Mercedes won the “Most Beautiful Woman in Cannes” award from the papparazi after she won by a landslide in an online poll. The many-time FHM Babe didn't stop there. Four years ago, Cabral once again made headlines by conquering another prominent gathering of cinema's best, the 69th Venice Film Festival. She was there for her work in Mendoza’s Thy Womb. Another FHM cover girl also appeared in Thy Womb, Lovi Poe. She also dazzled against the flashes of the cameras on the Venice red carpet. Even the British press got captivated by the beauty of the Filipina. In 2013, actress and FHM Babe Althea Vega found herself in the middle of the red carpet at the British Academy of Film and Television Arts awards. She starred in the film Metro Manila, which was nominated for the Best Film Not in the English Language award. But if you wanna talk OGs, or the first Filipina to captivate the hearts of the international media at a major international film competition, then we have to travel all the way back to 1978. 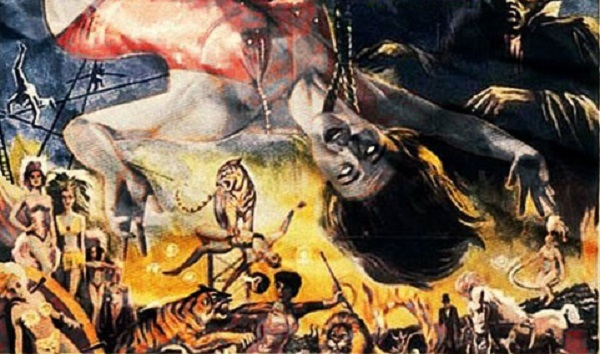 Lino Brocka’s Insiang joined the Cannes Film Festival as the country’s first ever entry, and its main star, Hilda Koronel, took the festival by storm with her charm. 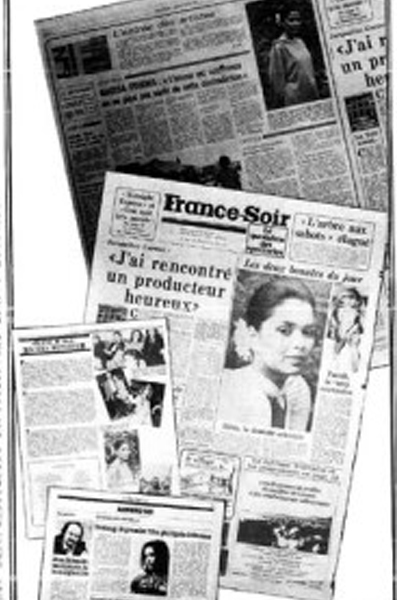 According to an interview with the Inquirer, the highlight of Hilda's Cannes trip was being on the front cover of the French newspaper France-Soir, who printed her photo bigger beside Hollywood actress Farrah Fawcett. Based on the photo, however, we can all agree that it wasn’t just the terno.